REGISTER AT CUSTOMER SERVICE FOR YOUR SPOT! • On registration only. Please go to the Customer Service kiosk (Entrance 2) to register as of Monday, April 1 at 10 am You can register one other person with you (2 places maximum per reservation). • Before you register, make sure you are able to show up on the scheduled date and time. • This activity is only open to adults of 18 years and older. No Kids allowed to participate. • In the event that you are unable to attend the session, contact Customer Service to cancel your spot at least 48 hours in advance in order for us to open your spot to another person on the waiting list. Your gesture will be appreciated since the activity is in high demand. Contact 514 331-5213, ext #221 or email info@placevertu.com (Please mention your name, the number of people you are canceling, the date and time). • The Goat Yoga will be held in (H11) an empty store local. It is located across from the store Kayy’s Collection. • Bring your own equipment (comfortable clothing, yoga mat, water bottle, towel if needed). No material can be borrowed on the spot. 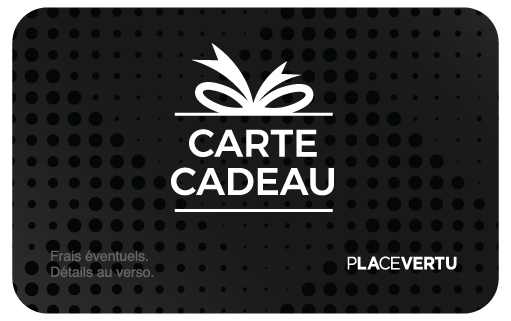 (Boutiques selling sporting goods at Place Vertu are; Sports Experts, Ardene and Urban Planet). It is important to come already dressed as there is no space to change. • Arrive at least 15 minutes before the time of the session for instructions. No admission after the start of the session. • You may bring your cell phone or cameras to take pictures. Take the opportunity to share your photo on social media using #placevertu. • During the Goat Yoga class, the goats are at home and we are their guests. We ask you to respect their space without forcing them to stay near you. They are affectionate animals and will undoubtedly visit you on your carpet. • By attending the event you are authorizing Place Vertu to post photos or videos during the activity. • During the session, access to the room is not closed. We can not guarantee privacy and deep silence in the room. It is also likely that some visitors will take pictures during the session and there will be noise from nearby shops. If you are potentially inconvenienced by this, it would be better not to register. However, we do ask that the audience and the participants to keep the noise at a minimum in the room. • We are not responsible for the loss or breakage of your equipment or personal items.